You'll notice the difference in your immediate environment when you mow, too. Electric mowers don't produce exhaust. Goodbye, gas fumes! If all of those benefits weren't enough, you'll also get to enjoy the quiet motors that electric lawn mowers use in place of gas engines. Once you've decided to buy an electric lawn mower, you get to choose which kind suits you best: corded or cordless. Regular corded electric mowers are ready whenever you are. They're powered by an extension cord, so all you have to do is plug your mower in and go. 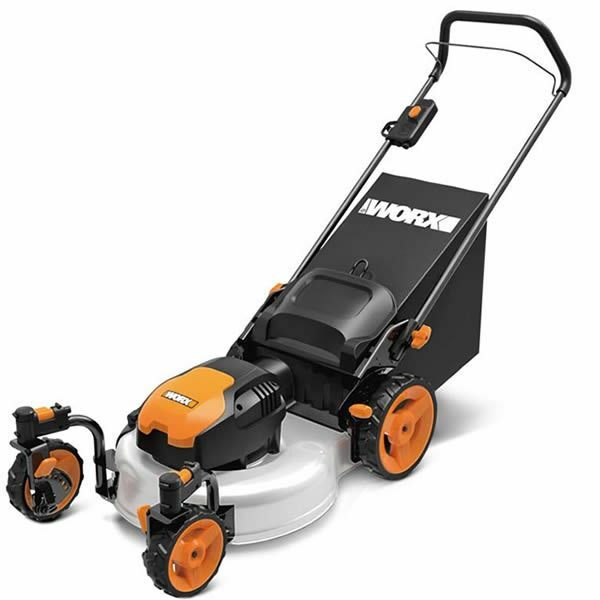 Electric mowers range in width from 14 inches to 20 inches. The wider the mower, the faster you’ll mow your yard. If your yard has lots of obstacles, a corded electric mower can be frustrating. However, if you have a small yard with few or no trees to snag your cord, a corded mower is a budget-friendly buying choice. If you don’t want to be like a dog on a leash, cut the cord and get a cordless electric mower instead. Cordless models give you the mobility of a gas mower without the noise or the headaches. If you have 1/3 acre or less to mow, a cordless mower is perfect for you. 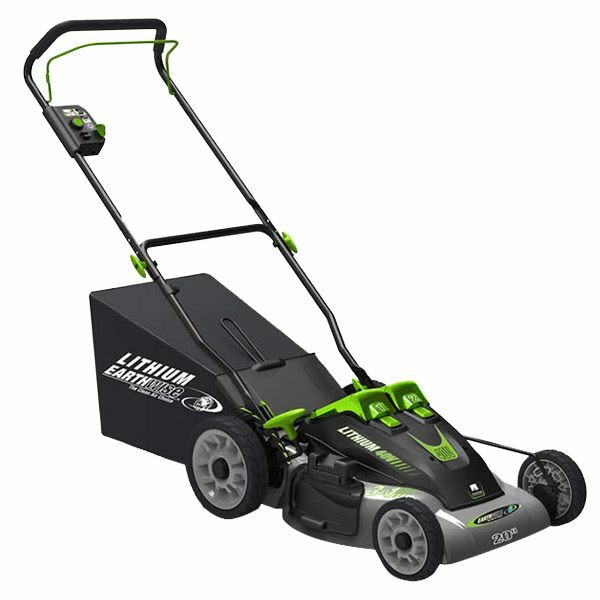 Cordless mowers are powered by rechargeable batteries that are available in a variety of voltages. Just like a cordless drill, the higher the voltage, the greater the torque, resulting in a cleaner cut. Many lithium-ion batteries will provide nearly an hour of cut time each, depending on the grass type. They're designed to run at full power until dead, meaning the power won't fade during use. Electric Mower Buyer's Guide - Find Out How to Pick the Perfect Electric Lawn Mower. Our lawn mower how-to library can help you pick the perfect reel lawn mower, push lawn mower, riding lawn mower, zero turn lawn mower, lawn tool or lawn mower accessory.